…how her life is about to change! In just a few short weeks she will no longer be the baby of the family. But what Harriet won’t expect, is that she’s just about to find herself a brand new best friend for life. We always seem to expect our pets to be so put out by the arrival of a baby, only to find that they act like they’ve known all along! We are currently looking for volunteers to take part in our winter ‘Pet Project’. 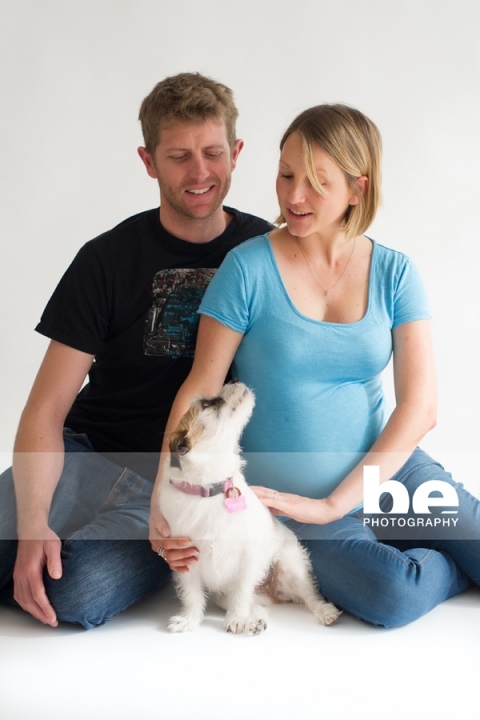 We need a series of families to attend studio with their pets (within reason, no birds, snakes or ponies please) for a short, fun session to capture your entire family, fur babies and all. If you’d like to take part, please see HERE for more info and registration details.